Every day in the United States, about 2.5 billion gallons of produced water – a byproduct of oil refinery and extraction – is generated as waste. This water is deemed unusable for household and commercial use by the Environmental Protection Agency due to the many remaining contaminants. And while several commercial treatments are available to clean this water, they can be expensive, energy-intensive, and do not remove all traces of contaminants from the water. 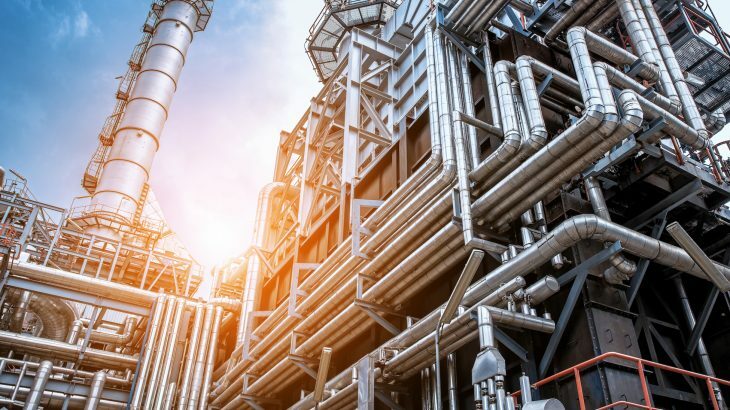 But in what could be a major development for the oil refinery industry, Purdue University researchers have now developed a process that removes almost all traces of oil in produced water. Their process involves using activated charcoal foam, which absorbs contaminants from the water, and subjecting the water to solar light in order to produce heat and purify the water. This process has met all EPA standards for clean water from industrial sources, and tests have shown it to produce a total organic carbon of only 7.5 milligrams per liter. Furthermore, the researchers state that the oil absorbed by the foam can be recovered, as they were able to recover up to 95 percent of the oil that was absorbed. Researchers are now working with the Purdue Research Foundation Office of Technology Commercialization to patent this innovation, and they are looking for partners to assist in its continued development.